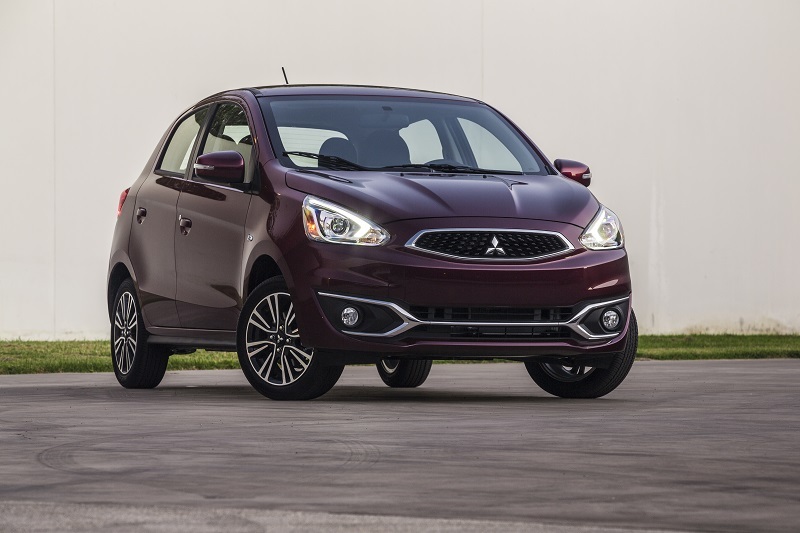 Is Mitsubishi Getting a Turbo Mirage from Renault/Nissan? In the not so distant past (aka, October, 2017), Mitsubishi announced it was investing a bunch of cash into its automotive brand and hoped to grow it up to 30%. In addition to that, it was reported we wouldn't simply see a host of re-badged Nissan products, since Mitsubishi is now part of the Renault-Nissan-Mitsubishi alliance. But is that now not the case? In an October 21, 2017 article by The Truth About Cars, it was stated "Don't expect any rebadged Nissans or co-developed cars in Mitsubishi showrooms any time soon." Aka, the next Lancer isn't simply going to be a Sentra, and the next Mirage isn't just going to be a Micra. Or is it? There are now rumblings that the 2019 Mirage might ride on Nissan's Micra chassis and be powered by a turbocharged 1.1-liter three cylinder as reported by Automotive News. 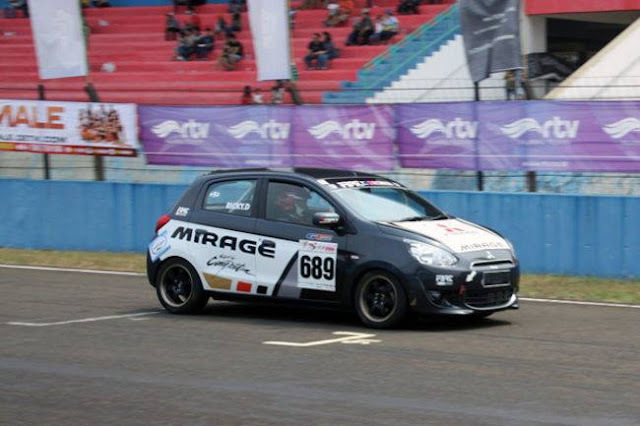 Filipino car site, Auto Deal, is also reporting on the Micra possibly being the next Mirage. 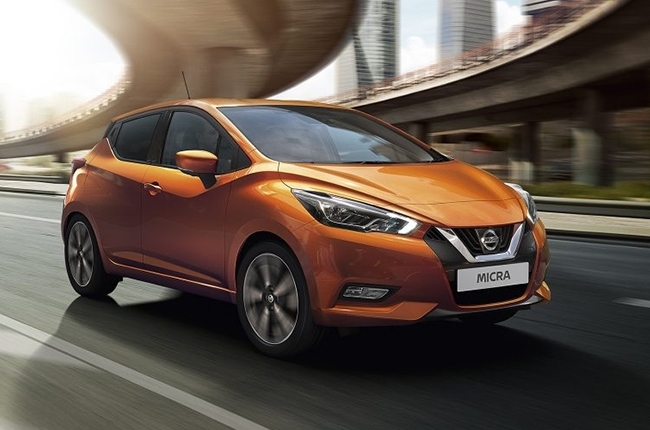 Since the U.S. does not get the Micra, I could certainly see this as a possibility. For those markets that do get the Micra (including Canada), perhaps the Micra/Mirage would be a recipe for badge engineering. I've loved the Micra for years and always wished it'd come to the U.S. I also drove the most recent iteration of the Smart Fortwo, which is powered by a Renault-made turbo three-pot and it was hoot. I can't say I'd be disappointed of this happened, assuming the reliability is good. We'll just have to wait and see what happens with Mitsubishi's smallest runabout. The engine would be the TCe 90 engine that powers a few Renaults. 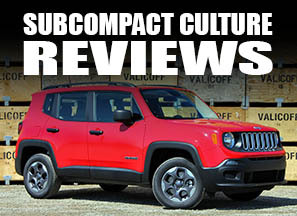 It has 3 cylinders, 90 horsepower, 100 pound feet of torque, and is a 0.9 liter engine. The 1.1T was a Mitsubishi engine. Mitsubishi and Nissan absolutely will co-develop vehicles and Mitsubishi and Nissan has said this multiple times. Vehicles such as the next Navara/L200 and Patrol/Montero will be co developed. What wont happen is a complete badge engineering job, like the quote you posted. Mitsubishi will indeed be using Nissans CMF platform that is shared with Nissan and Renault, for future products like the Outlander and the all electric CUV. Mitsubishi will still be responsible for styling, R&D, suspension, drivetrain, interior, etc. Mitsubishi will be allowed to borrow 22 out of 35 drivetrains that are shared with Nissan/Renault as well as develop new ones if it sees fit. Good alliance with the 3 giant automakers. I wonder if they are developing electric cars, as the demand is getting higher because of it's environmental issues, less emission and environmentally friendly. Hopefully, they are.